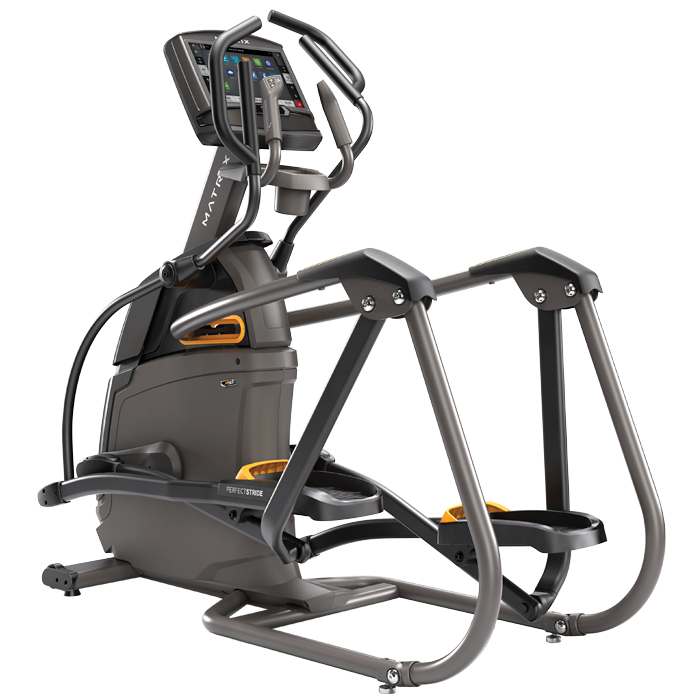 Unique design with exclusive Suspension Elliptical™ Technology and PerfectStride® Motion for an exceptionally smooth, ultra-comfortable exercise experience as you adjust the incline to target the muscles you want to work most. 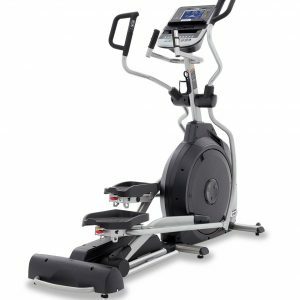 Our A50 Ascent Trainer® includes our exclusive Exact Force™ Induction Brake. 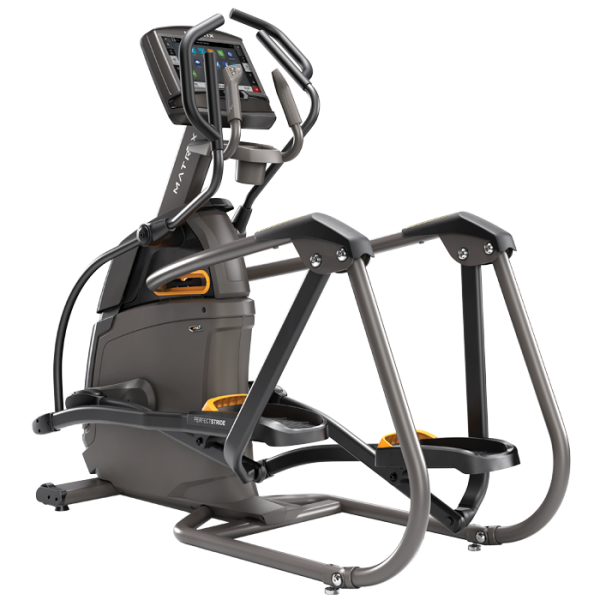 With the Matrix A50 XiR Ascent Trainer you will experience an amazingly smooth, exceptionally comfortable full-body workout thanks to the exclusive Suspension Elliptical™ Technology and PerfectStride™ Motion. 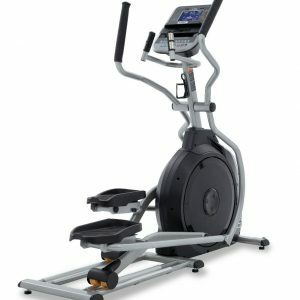 The unique Ascent Trainer® design offers an exceptionally smooth, ultra comfortable exercise experience. The PerfectStride Technology combines an ideal stride motion and ergonomically correct foot positioning with a variable stride length for a more natural feeling workout. 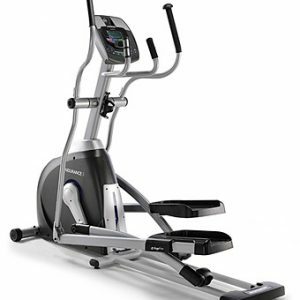 The wheel free Suspension Elliptical Technology reduces noise and friction for long lasting quality while providing a smooth and consistent feel through the ellipse. The Matrix A50 also has the exclusive Exact Force Induction Brake and makes smooth and precise resistance changes at the touch of a button. 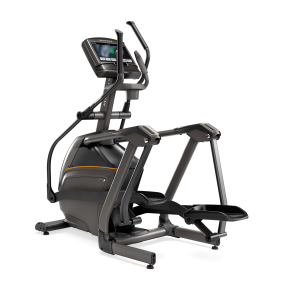 The Matrix A50 Ascent Trainer also includes power incline and multiple integrated convenience features.